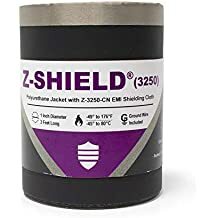 Insuflect 650 - Insuflect - Trade Names - ZT | Zippertubing Co.
Insuflect® composite heat shielding extends the survivability of sensitive components in a world of ever increasing temperatures. 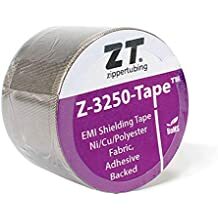 Zippertubing® is a leading manufacturer of thermal protection sleeves and Jackets that provide a heat barrier designed to protect wiring, hoses, pipes or a variety of other components from radiant heat sources. We have the ability to produce custom shapes using a variety of heat reflective materials.